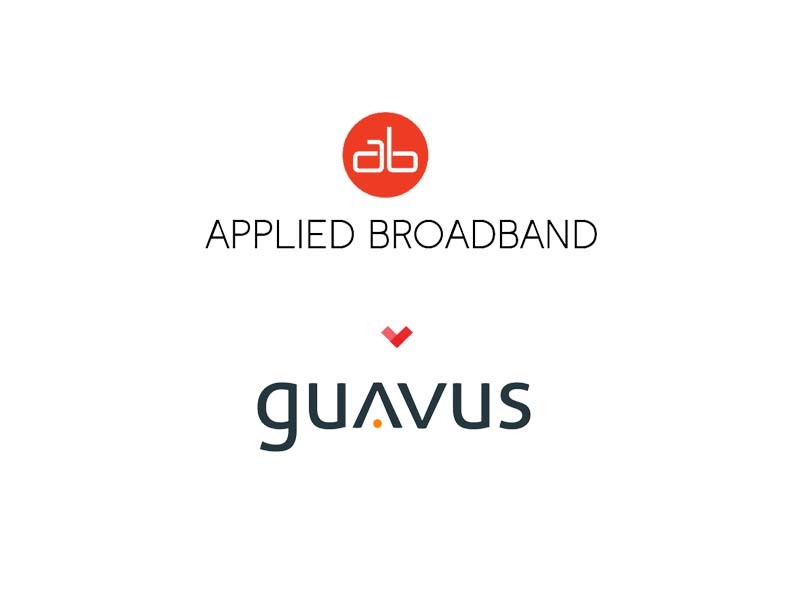 Guavus, big data analytics software provider for the telecommunication industry, evaluated strategic product and market diversification options that would fuel growth. Entering an adjacent market with similar data analytics needs was identified as the highest potential opportunity. The company was looking for a strategic acquisition target. We were engaged to help with M&A strategy development, deal management, valuation, negotiations, due diligence, and integration. The final deal involved the purchase of a specific product and not the entire company. We developed and negotiated a deal structure that would enable ongoing software development, sales, and customer support relationships. The acquisition expanded the company’s total accessible market (TAM), and provided immediate revenue and growth opportunity.